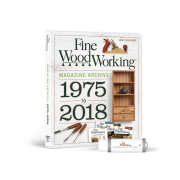 Back in 2007, issue 172 of Fine Woodworking magazine featured an article by furniture maker Jeff Miller on how to execute Perfect Mortise-and-Tenon Joints. 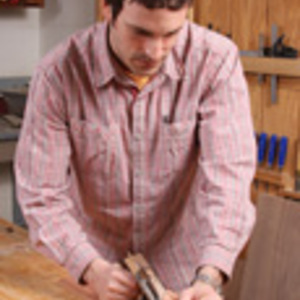 Miller outlined a variety of techniques, including how to cut perfect mortises using a specially-built jig that traps the edge guide of a plunge router, thus keeping the machine on a perfectly straight path during routing. The jig is easy to build and works beautifully. 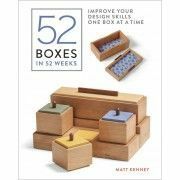 To define a mortise’s start and stop point, Miller simply screws on a pair of stop blocks. That works just fine, but I thought I might refine the jig, just a bit, to make it easier to use. By adding a length of T-track to the long beam that serves as the bearing surface for the router, I’m able to use repositionable stop blocks that don’t require me to break out my drill-driver every time I want to make a mortise. This short video demonstrates how I built the jig, and how it’s put to use in cutting accurate mortise-and-tenon joinery. @levinw, look in the specialy clamps section at ponyjorgensen.com for Pony hold-down clamp. This is great, same question, where can I find the hold down clamps? I made a version of this two years ago for my granddaughter's crib and it was fantastic. One of the best jigs I've ever built. This has definite improvements over Jeff's design. I will be adding them to the one I made. Thanks! 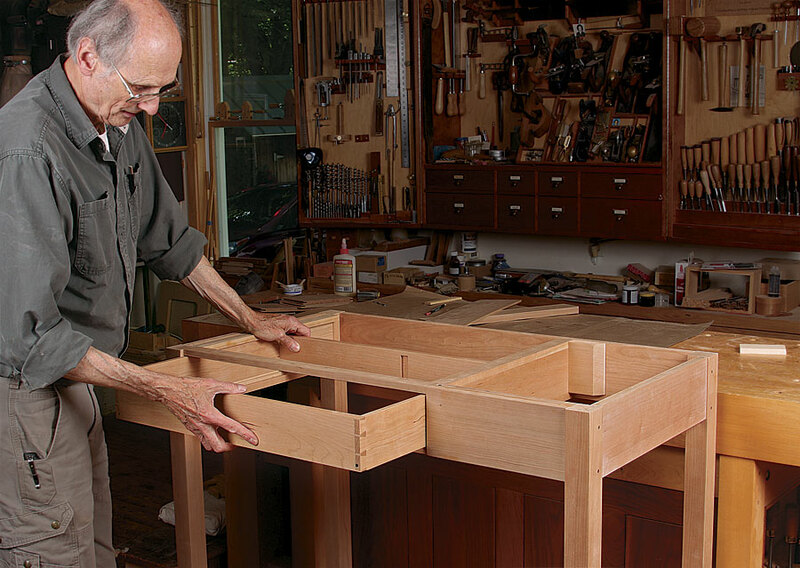 Where would I find bench hold-down clamps like the ones used on this jig?